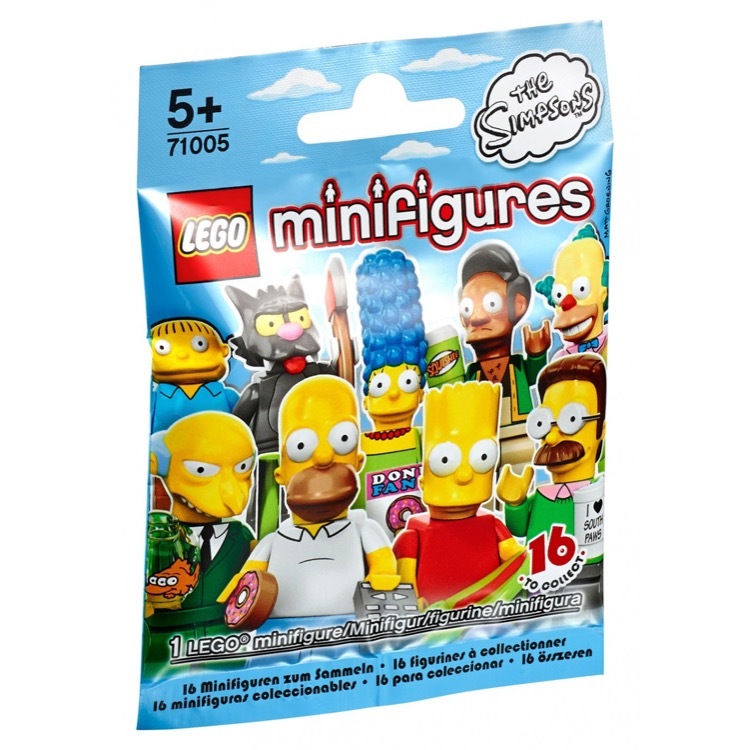 This is a BRAND NEW foil bag of LEGOÂ® Collectible MinifiguresÂ©: 71005 The Simpsons Series Mr. Burns from 2014. This set contains This minifigureÂ© is brand new and factory sealed in its original "mystery bag". Monty Burns is the owner of the Nuclear Plant, Homerâ€™s boss, and officially the Most Despised Man in Springfield. 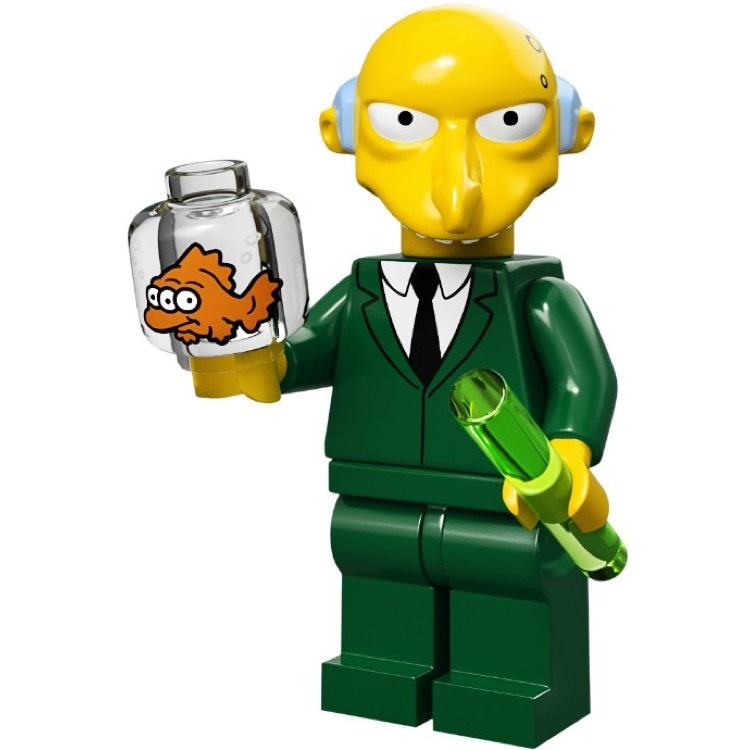 A merciless multi-billionaire with a heart of lead, Mr. Burns enjoys taking long walks on the beachâ€¦where he dumps radioactive waste into the ocean.